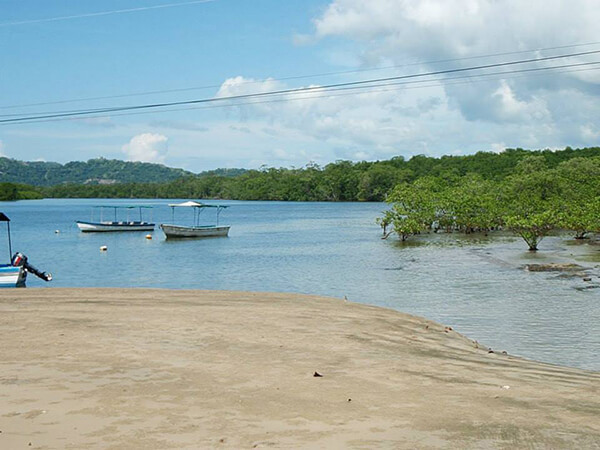 Enjoy a two hour boat ride inside the Tamarindo National Wildlife Refuge Las Baulas. This National Park offers an incredible variety of watering birds, Crocodiles, Monkeys, Iguanas and five different species of Mangrove growth. On this boat ride you will be able to see a lot of local fauna all within minutes from Tamarindo. Includes: Pick up at your hotel / house, Park entrance fee, two hour boat tour, bilingual guide, fresh fruits and bottled water. Sunblock Lotion, Comfortable Clothing, Bug Spray, sunglasses and Camera.